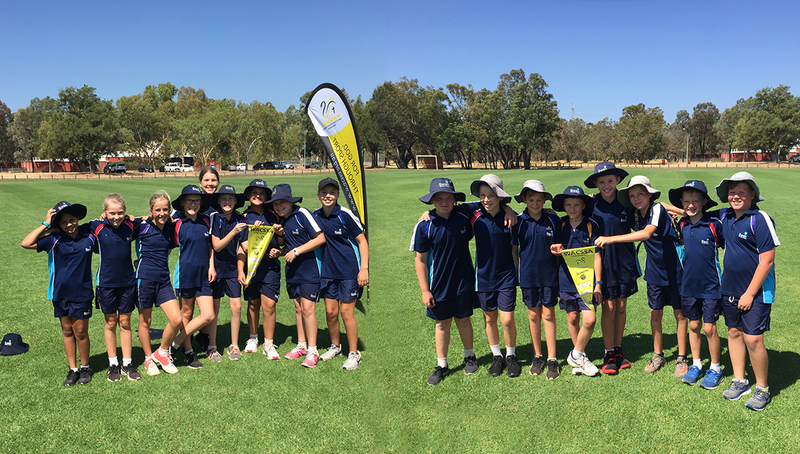 Please join us in congratulating our Year 6 WACSSA (Western Australian Christian School Sport Association) cricket teams on their great success at a recent cricket carnival. On 28 February, the Year 6 cricket teams headed to Rose Jose Oval in Midvale to take part in the “Cricket – Super 8’s” WACSSA carnival. Swan Christian College sent two teams to the carnival (a girls and a boys team) and they each played a total of five games. The day was very successful with both the boys and girls team winning all games in their division including the final. The students did exceptionally well and are to be congratulated.